Town gardens tend to be small, but that doesn’t mean they should be short on style. 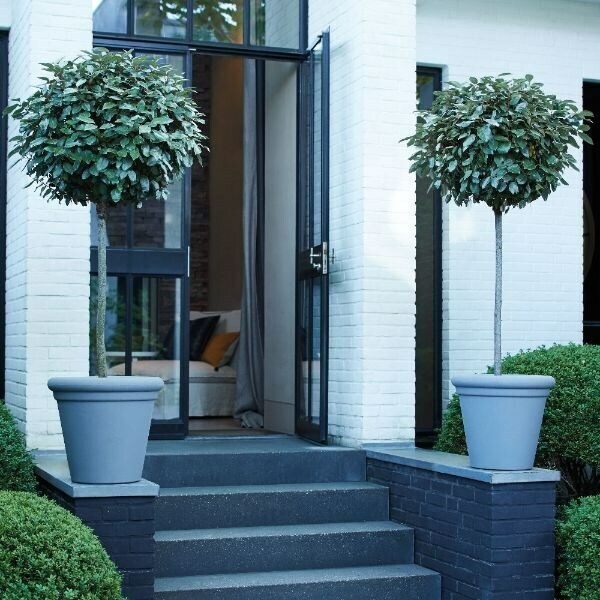 Even if there is just enough space for a pot or two, you can make a big impact with the right plants. 2 litre pot within 4 weeks 1 star 1 star 1 star 1 star 1 star 5 5 2 ADD Buy Lavandula angustifolia 'Arctic Snow': Gorgeous, compact white lavender. 3 litre pot within 4 weeks ADD Buy Syringa meyeri Flowerfesta Pink ('Anny200817’) (PBR): A showy dwarf syringa with clusters of scented pink flowers.